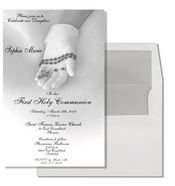 "Thank You-Impressions In Print for the outstanding job that you guys did, in completing my invitation`s! 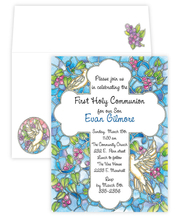 As it appear`s in tracking, I will be able to send them out on time! 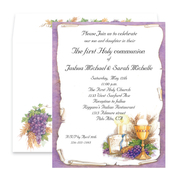 Thanks again, for your performance in my event." 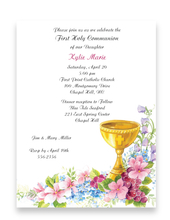 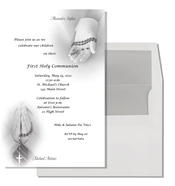 Christening invitations, baptism invitations, baby dedication invitations, baptism announcements, christening announcements & communion invitations. 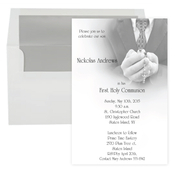 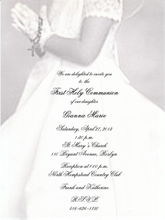 All of our invitations are available BLANK (easy to print) or PERSONALIZED with any wording you specify. 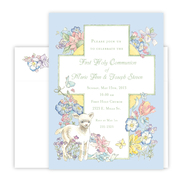 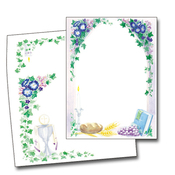 We also have a great selection of 8.5 X 11 Baptism/Christening/Communion Stationery in our Stationery section. 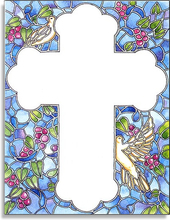 15% Off - This Week!